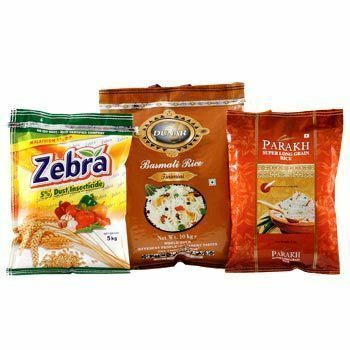 Manufacturer of a wide range of products which include printed pouches, stand up pouch with zipper, zipper stand up pouches, rotogravure printed pouches, bopp pouches and coffee packaging pouch. 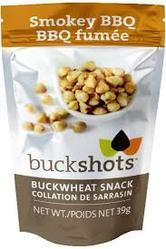 We have achieved paramount success with Printed Pouches in the market at present. These pouches come in a number of different interesting prints. It is easy to carry and light in weight as well. These pouches from our end are used in storage and transport of goods in a number of different industries. These are provided to the client at industry leading rates and as per the industry norms. We are a known name of a wide range of Stand up Pouches with zipper in the market at present. These are high on demand among our customers and have the properties of non-absorbing and they do not combine with the content which is stored in them. Also, these do not lend an odor to the goods stored inside them. These are made available from our side as per the set industry guidelines and at extremely affordable rates as well. 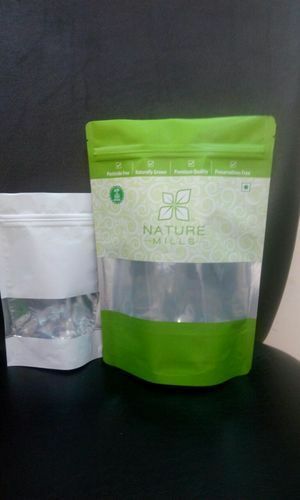 We are manufacturing and exporter for Stand Up Pouches with zipper . We offer a large variety of Stand Up Pouches which are not only appealing but have high functionality. These are manufactured using high quality raw material and advanced machines to add high tear strength, leak proof property and a host of other attributes. Custom designed, our range is timely delivered at clients destination with safe packaging. 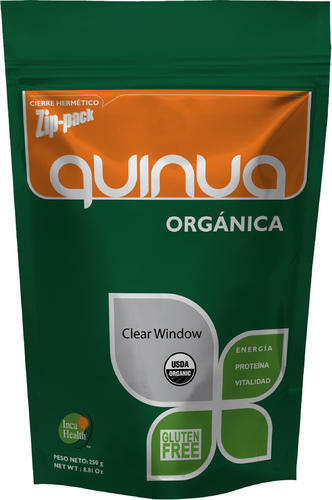 We have achieved paramount success with Rotogravure Pouches in the market at present. These pouches come in a number of different interesting prints. These are manufactured using high quality raw material and advanced machines to add high tear strength, leak proof property and Custom designed, our range is timely delivered at client’s destination with safe packaging. Range available from 100 grm to 5 kg . we can also make the customised pouch. We are manufacturing and exporter for BOPP Pouches. We offer a large variety of BOPP Pouches which are not only appealing but have high functionality. These are manufactured using high quality raw material and advanced machines to add high tear strength, leak proof property and a host of other attributes. 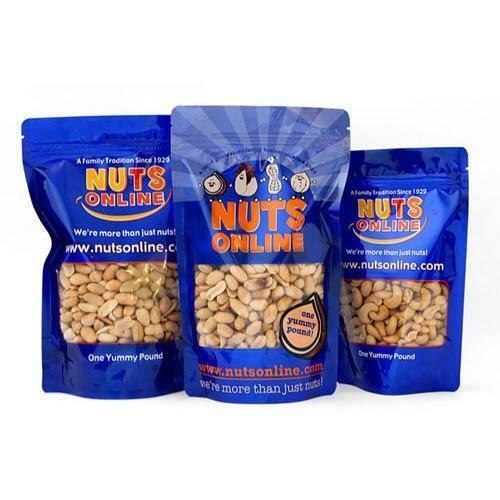 Custom designed, our range is timely delivered at clients destination with safe packaging. 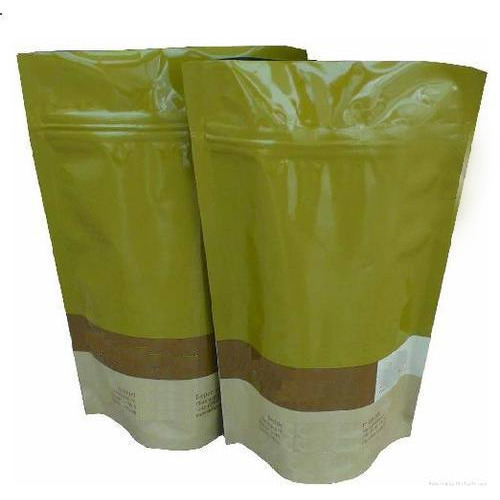 We are manufacturing and exporter for coffee packaging Pouches. 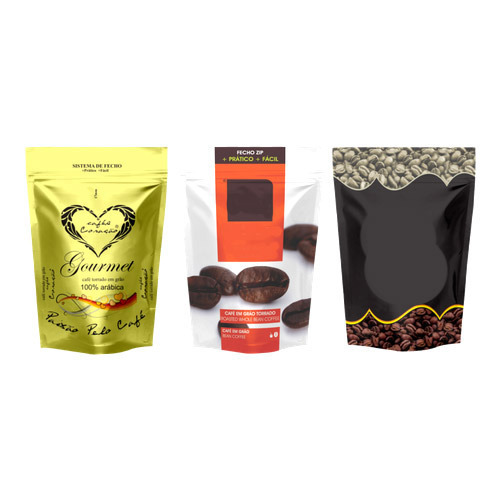 We offer a large variety of coffee packaging Pouches which are not only appealing but have high functionality. Sizes are available from 28 grm to 5 kg As per clients requirement. 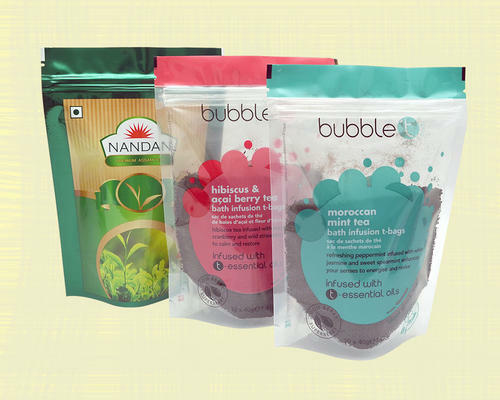 In the world of bags and pouches, we are a leading name and our Printed BOPP Pouches have emerged as a winner in the market at present. This one has been adapted from the very famous and trending designs in the market and imparts an extremely great design. It is offered at industry leading rates and comes with super fine finish and quality. 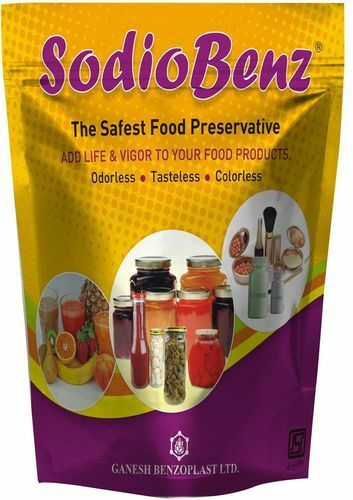 We are manufacturing and exporter for center Seal Pouches. 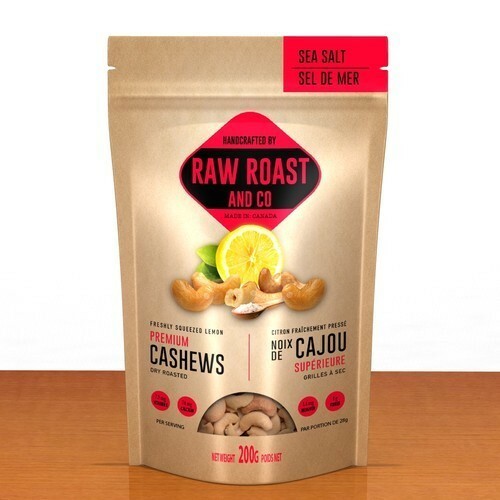 We offer a large variety of center Seal Packaging Pouches which are not only appealing but have high functionality. Sizes are available from 28 grm to 5 kg As per clients requirement. 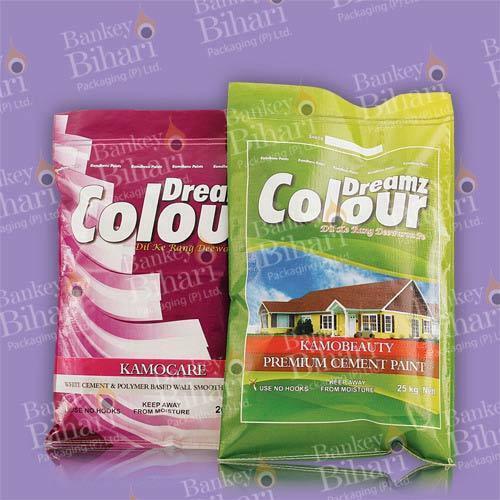 We provide optimum quality Laminated Pouches and are engaged in making available the same. This particular item is processed using the finest grade of material and latest design trending in the market. These one comes up with an unmatched quality and will surely add a remarkable score to the style statement of the carrier. It surely wins the race of quality products. We make available a wide variety of Standing Pouches. Every product of ours comes with an approved quality and reliable performance all throughout. This one comes with a material that is usable in every weather conditions and matches up to one and all content. This one has come up as a preferred choice in the market. 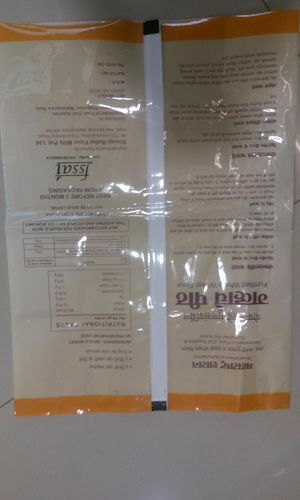 We are manufacturing and exporter for Packaging Pouches. 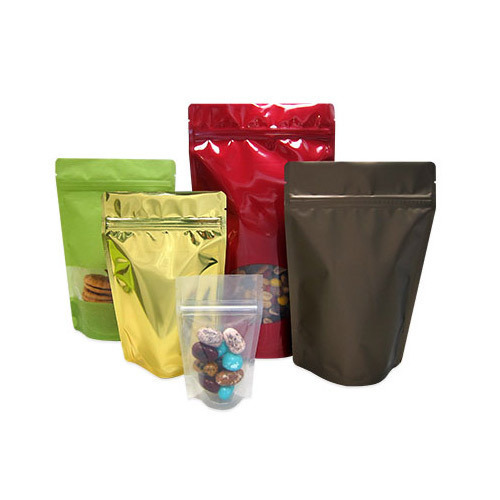 We offer a large variety of Packaging Pouches which are not only appealing but have high functionality. These are manufactured using high quality raw material and advanced machines to add high tear strength, leak proof property and a host of other attributes. Custom designed, our range is timely delivered at clients destination with safe packaging. 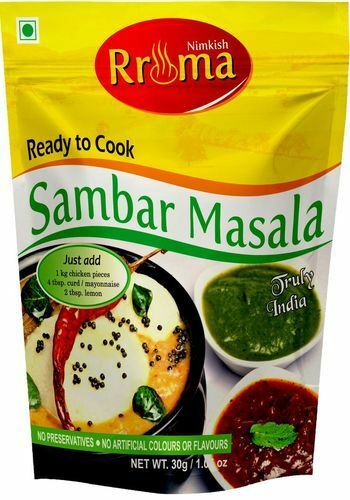 We offer the market the widest range of Masala Packaging Pouch to suit specific end user requirements. We always try to make the most attractive layout possible with a slim, great design, and coloured Range available from 28 grm to 5 kg . we can also make the customised pouch. 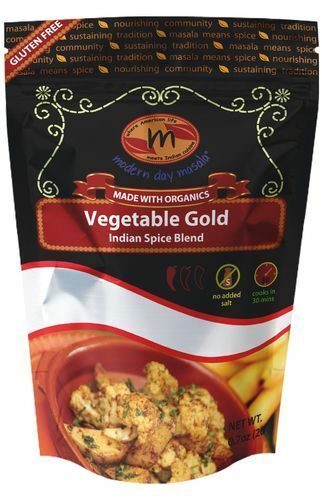 We have achieved paramount success with Spice Packaging Pouches in the market at present. These pouches come in a number of different interesting prints. These are manufactured using high quality raw material and advanced machines to add high tear strength, leak proof property and a host of other attributes. Custom designed, our range is timely delivered at client’s destination with safe packaging. Range available from 28 grm to 5 kg . we can also make the customised pouch. Range available from 28 grm to 5 kg . we can also make the customised pouch.